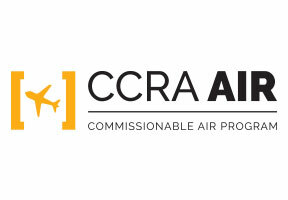 Icelandair is part of CCRA's Air Program. 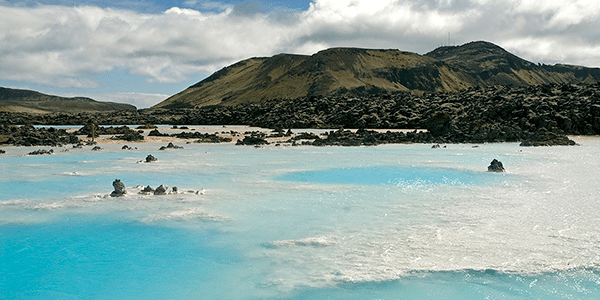 If you're booking Icelandair through the GDS today, consider joining CCRA's airline program to start taking advantage of preferred international commission opportunities. 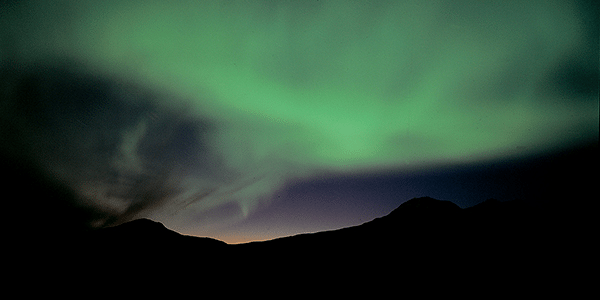 With over 80 years in aviation, Icelandair continues their history and expertise of bringing Icelandic hospitality onboard for your journeys across the Atlantic. The unique position of Iceland in the middle of the Atlantic makes it the ideal hub for business and leisure passengers alike, utilizing a growing and extensive flight network linking over 40 gateways throughout North America and Europe. 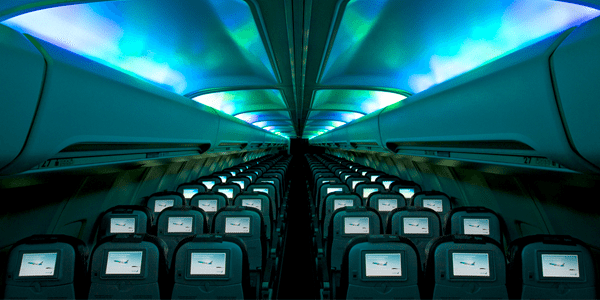 Icelandair offers two classes of service with a range of amenities onboard including personal in-flight entertainment and gate-to-gate Wi-Fi access. 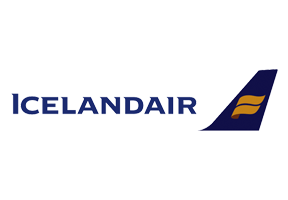 Only Icelandair allows their passengers to stopover in Iceland for no additional airfare.